Robin Yount played 20 seasons in the majors all with the Milwaukee Brewers (1974-93). 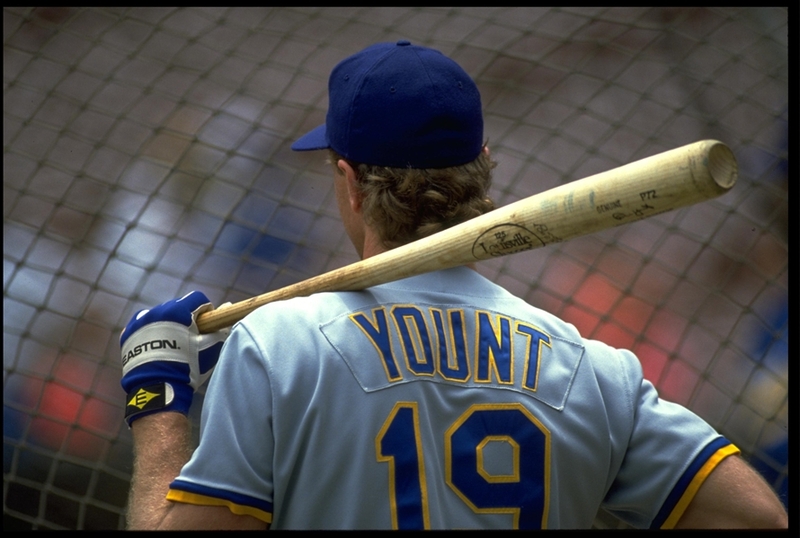 Yount was a 3x All-Star, 3x Silver Slugger, and 2x MVP. Yount collected 3,142 hits during his career and was elected to the Hall of Fame in 1999. This gamer was sported by Yount during the 1991-93 seasons. 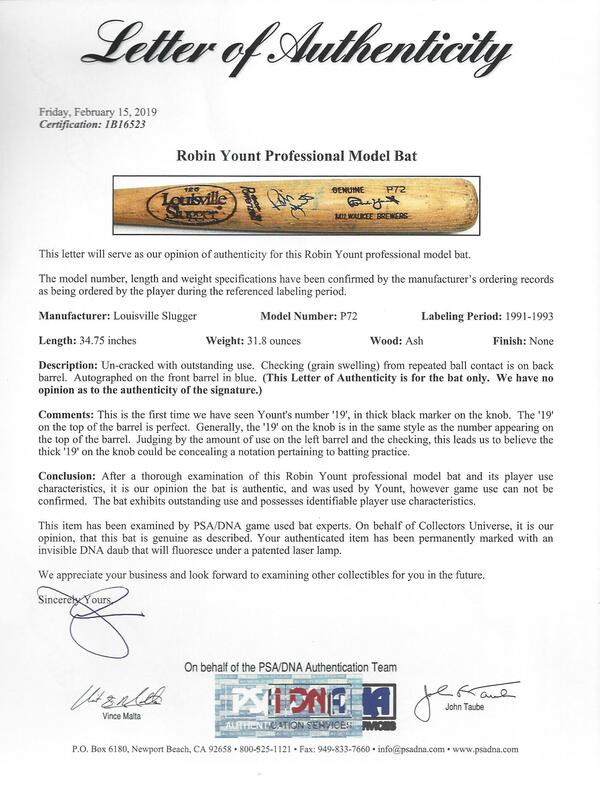 The bat shows outstanding use and is uncracked. 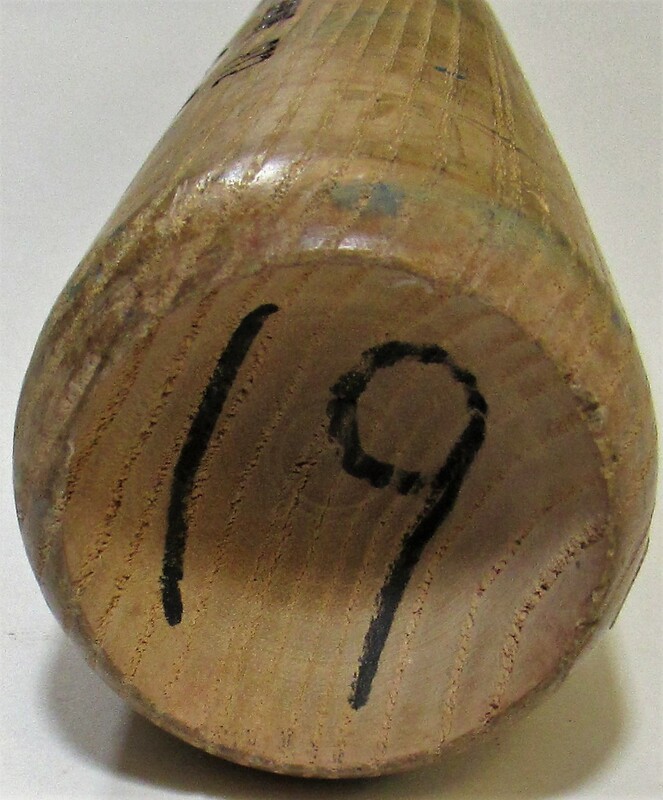 Yount's player number 19 rests on both the knob and barrel end. Yount has added his signature to the barrel of the bat. 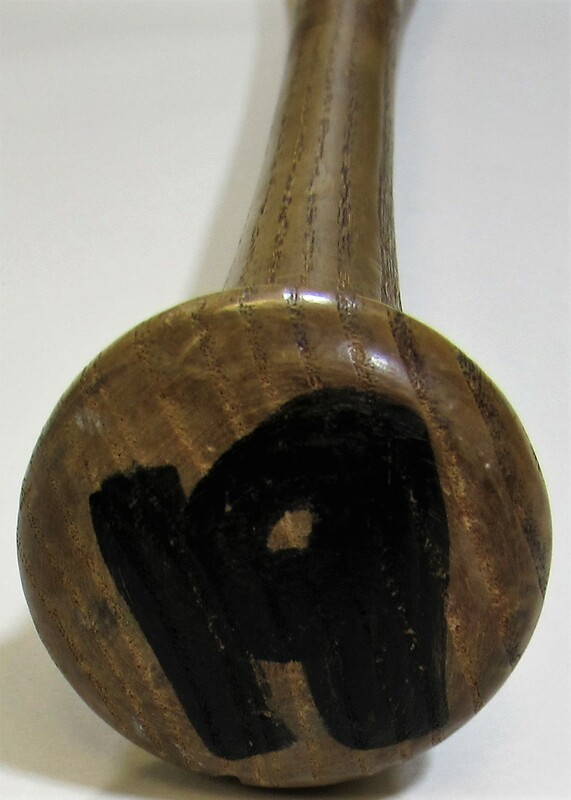 PSA has authenticated this bat.